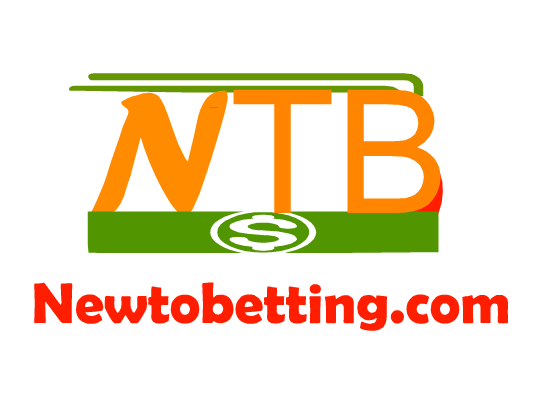 one of the first online betting site in nigeria to introduce customer to customer funding features on their website. 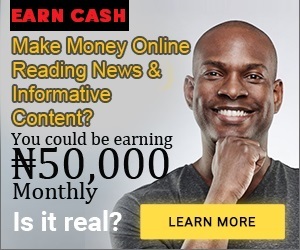 to help transfer cash from his or her account to yours and within a minute, your nairabet account will be funded instantly. 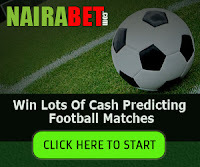 this is made possible because the features has been added to nairabet website. but here is the conditions attached to this type of funding. Have you ever wished your friend could quickly transfer some money from his NairaBET account to yours so you could place a bet on that sure but urgent game? Now all you have to do is ask your friend for help. Yes, you can now transfer or receive funds from one NairaBET account to another. You can now help your friend with funds or receive funds from them. All you have to do is log into your NairaBET account and click on “MY ACCOUNT” and on the next page click on “CUSTOMER TO CUSTOMER TRANSFER”. 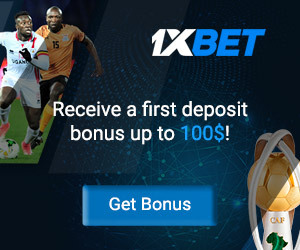 The funds will be transferred to the receiver’s account immediately, and you won’t be charged or billed for sending money from your NairaBET account to someone else’s account. When you receive money from another NairaBET account, you can’t just withdraw it immediately. 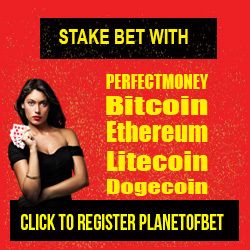 You must first use it to bet – and then you can withdraw your winnings. Your account must be active (and not suspended) and must have been created more than 30 days ago. That’s all. Very easy to use feature. And very simple conditions. No more getting stranded and unable to bet because of lack of funds. 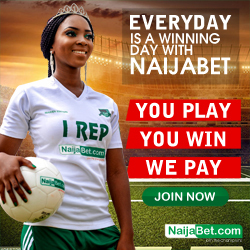 NairaBET is the first sports betting website in Africa to do this and we are proud of it. We trust you, too, are proud to be a part of it. so guys, you can see how it works. some of us might just need little fund to stake on a bet and with this, you can ask your friend to transfer cash to your nairabet account from theirs provided they have fund in their nairabet account. No Responses to "Nairabet Customer To Customer Fund Transfer : Your Friend Can Now Transfer Fund To Your Nairabet Account"